Liquid Funds better than Saving Bank Account? How to evaluate Liquid Mutual Funds? How to Invest in Liquid Funds Online? In common terms, Best Liquid Funds are Debt Mutual Funds or rather money market Mutual Funds with the only difference being in the investment duration. Liquid Funds invest in very short money market instruments like the Certificate of Deposit, treasury bills, commercial papers etc. The investment duration of these funds is very short, generally ranging from a couple of days to a few weeks (it can even be one day!). The average residual maturity of liquid funds is less than 91 days as they invest in securities which individually have a maturity upto 91 days. 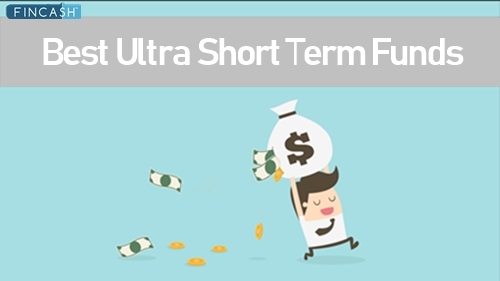 Being a short-term Debt fund, these funds are highly suitable for investors looking for low-risk investments for short duration. The low maturity period of best liquid funds helps fund managers to fulfil the redemption demand of investors easily. In the market, there are various liquid fund investments available. Liquid funds have no lock-in or very low lock-in period. The interest rate of liquid mutual funds is the lowest among all short-term investments due to low maturity period. No entry and exit loads are applicable. Liquid funds are a perfect solution for investors who wish to park their idle cash for a short duration without the risk of Capital Loss. Owing to its familiarity and institutionalized nature of saving bank accounts, an average Indian taxpayer has more trust in them. However, it seems they are not the most popular short-term investment anymore. This is due to the rising acceptance of mutual funds by investors with different investment goals. Your hard earned money that lies in a savings bank account fetches you only 3.5% interest per annum. However, the best liquid funds have returned as high as 6.5-7.5% on an average in the past 1 year period, on an annualized basis. *Above is list of best Liquid funds having AUM/Net Assets above 10,000 Crore and managing funds for 5 or more years. Axis Liquid Fund is a Debt - Liquid Fund fund was launched on 9 Oct 09. It is a fund with Low risk and has given a CAGR/Annualized return of 8% since its launch. Ranked 21 in Liquid Fund category. Return for 2018 was 7.5% , 2017 was 6.7% and 2016 was 7.6% . Devang Shah 5 Nov 12 6.24 Yr.
Aditya Pagaria 13 Aug 16 2.47 Yr.
Reliance Liquid Fund is a Debt - Liquid Fund fund was launched on 9 Dec 03. It is a fund with Low risk and has given a CAGR/Annualized return of 7.4% since its launch. Ranked 11 in Liquid Fund category. Return for 2018 was 7.4% , 2017 was 6.7% and 2016 was 7.7% . To create a highly liquid portfolio of money market instruments so as to provide reasonable returns and high liquidity to the unitholders. Tata Liquid Fund is a Debt - Liquid Fund fund was launched on 1 Sep 04. It is a fund with Low risk and has given a CAGR/Annualized return of 7.7% since its launch. Ranked 18 in Liquid Fund category. Return for 2018 was 7.4% , 2017 was 6.7% and 2016 was 7.7% . Amit Somani 16 Oct 13 5.3 Yr.
To provide reasonable returns, commensurate with low risk while providing a high level of liquidity, through a portfolio of money market and debt securities. Invesco India Liquid Fund is a Debt - Liquid Fund fund was launched on 17 Nov 06. It is a fund with Low risk and has given a CAGR/Annualized return of 7.9% since its launch. Ranked 9 in Liquid Fund category. Return for 2018 was 7.4% , 2017 was 6.7% and 2016 was 7.6% . 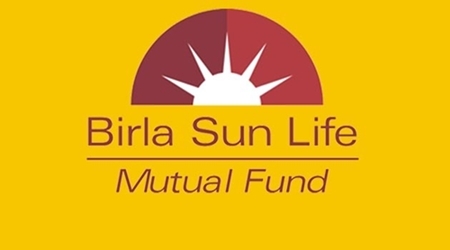 Krishna Cheemalapati 25 Apr 11 7.94 Yr.
Abhishek Bandiwdekar 24 Jul 18 0.69 Yr.
Aditya Birla Sun Life Liquid Fund is a Debt - Liquid Fund fund was launched on 30 Mar 04. It is a fund with Low risk and has given a CAGR/Annualized return of 7.6% since its launch. Ranked 15 in Liquid Fund category. Return for 2018 was 7.4% , 2017 was 6.7% and 2016 was 7.7% . Sunaina Cunha 18 Jun 09 9.63 Yr.
ICICI Prudential Liquid Fund is a Debt - Liquid Fund fund was launched on 17 Nov 05. It is a fund with Low risk and has given a CAGR/Annualized return of 7.9% since its launch. Ranked 20 in Liquid Fund category. Return for 2018 was 7.4% , 2017 was 6.6% and 2016 was 7.7% . When looking for a liquid mutual fund, the past return should not be the only factor for consideration. 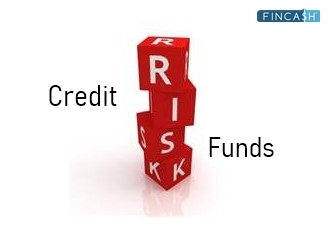 Other factors like fund size, track record, credit quality of underlying securities should also be kept in mind. Liquid funds come with different plans like a daily dividend plan, weekly dividend plan, monthly dividend plan and growth plans. In the growth option, profits made by the scheme are invested back into it. This results in the NAV (Net Asset Value) of the scheme rising over time. In the dividend option, the profits made by the fund are not re-invested. Dividends are distributed to the investor from time to time. Investors can choose their plan as per their convenience and liquidity needs. Mutual funds charge a fee to manage your funds called an expense ratio. As per SEBI norms, the upper limit of expense ratio is 2.25%. In case of liquid funds, they maintain a lower expense ratio to provide relatively higher returns over a short period of time. Plan your investment horizon. Liquid funds are exclusively meant to invest surplus cash over a very short period of time that is for 91 days. So, if you have an idle cash, you can invest here for a short period and earn better returns than bank Savings Account. 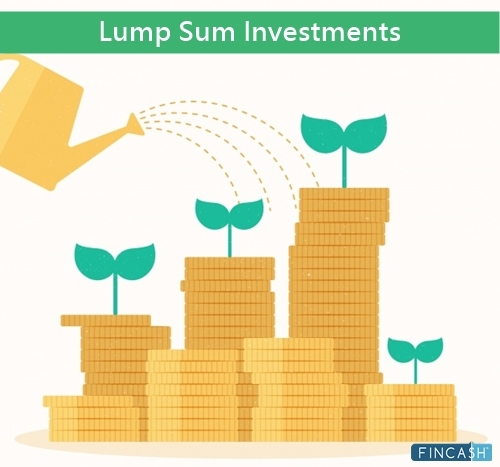 In case you have a longer investment horizon of up to 1 year, then you may consider investing in short duration funds to get relatively higher returns. Considering the fact that liquid mutual funds are short-term investments with a low maturity period, the majority of the funds under this category do not levy any exit load on redemption. Also, if there exists any exit load, it is very nominal and usually not more than a week. 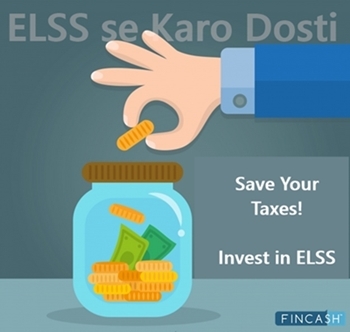 Liquid funds generally do not have an exit load given they are very short investment products. Generally, the volatility of liquid funds is low as the investment lasts for a few days to weeks. So, the risk of loss in investment is quite less. However, it is suggested to make a liquid fund investment considering the market condition to avoid the opportunity of loss. 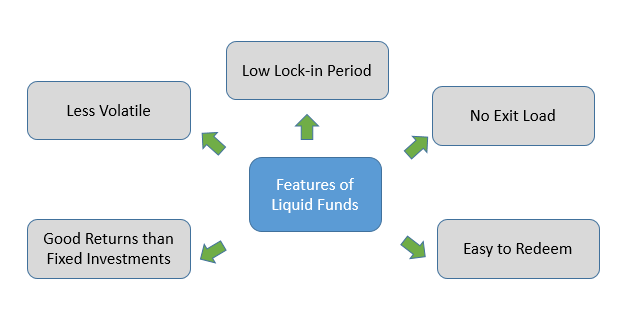 Given that liquid mutual funds are very short-term investment options, liquid funds do not have any lock-in period. Liquid Funds can be invested for a time period as short as one day going upto a couple of weeks. Liquid funds are one of the best short-term investments during a high Inflation period. In the high inflation period, the interest rate on the liquid fund is high. Thus, helping liquid mutual funds to earn good returns. The liquid fund returns are usually higher than that of other traditional investments like bank fixed deposits or savings accounts. However, it is suggested to invest in best liquid funds choosing a right option (growth, dividend payout, dividend re-investment) suiting your needs. Generally, liquid fund returns receive in the form of dividends are not taxed in the hands of investors. 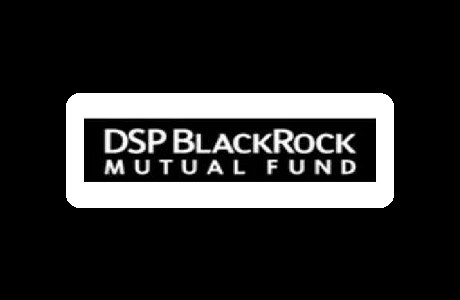 However, a Dividend Distribution Tax (DDT) of approximately 28% is deducted by the mutual fund company from the dividends. Moreover, for the investors who have opted for growth option, a short-term Capital Gain tax is deducted as per the individual’s tax slab. This tax deduction is same as that of a savings account. Due to the lack of awareness about liquid funds, people don’t invest in them and instead keep huge sums in a savings account. But, it’s never too late to begin something good. So, invest in best liquid funds today! ☆☆☆☆☆ Rated 4.4, based on 205 reviews.